We are a cirque training center. 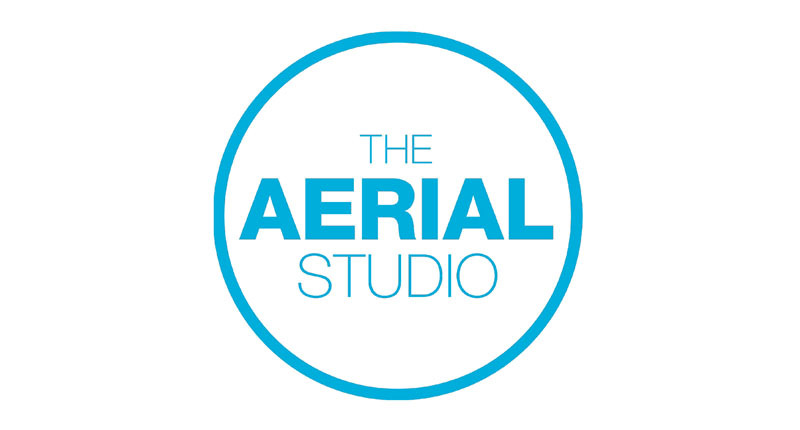 We provide classes in aerial acrobatics, trapeze, silks, hammock and lyra. As well as, boys superhero training, dance, conditioning and flexibility. We also have a new program that includes studio art. Our instructor is an aerialist and professional artist who just was commissioned by the county to paint a mural at Pierpont Elementary. While some classes are fitness based, we really like to focus on the artistic development of each student. All classes perform a showcase at the end of the semester for parents. We are located in Ventura County.